Social Samosa features one of the longest and most celebrated campaigns in Indian history – #FightForFreedom. To make Indian Independence a reality, an agency set off on a journey – a journey that would change millions of lives for the better. 1.Mobilising youth towards the need and urgency of an independent state. 2.Building a community of moderate and extremists for exerting the right amount of pressure. 3. Garnering support from international allies and colonial oppositions. The #FightForFreedom Campaign is still an inspiration to many. With this campaign feature, we attempt to break down one of the greatest campaigns of all times. Like any other campaign, the Indian Independence movement began with a few hiccups. The Rebellion of 1857 was the beginning of the campaign and like any startup agency; they too seemed to face a few roadblocks. Bahadur Shah Zafar, led India’s Independence campaign. 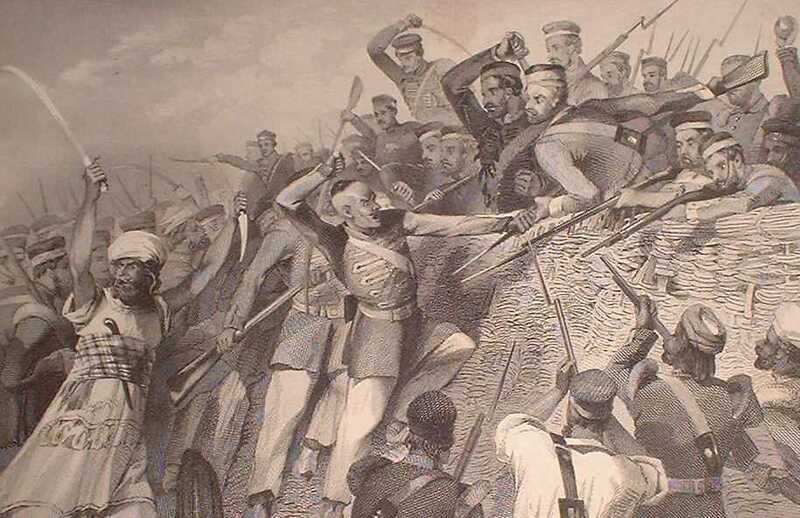 With ample support from Mangal Pandey, he launched the campaign with full vigour, but the initiative did not serve the objectives of absolute freedom. However, this served as a reference point for the coming generations. 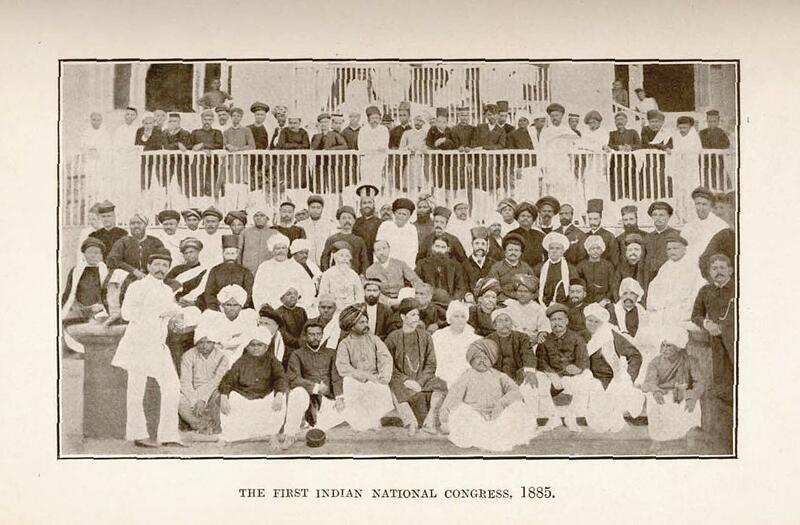 The Indian Independence campaign then got more organized and established a community with Indian National Congress. Allen Octavian Hume played a pivotal role in setting up the groundwork, hiring key resources and ensuring that the community of dedicated professionals grows by the day. While India Unified etched closer to their objective each day, they needed a leader – someone who would convey things like no one had done before. A Barrister in law with vast experience across Global forums, Bapu knew how to say the right things, at the right place, at the right time. He was instrumental in driving object oriented activities and brought in the elements of non violence and innovation to the campaign. 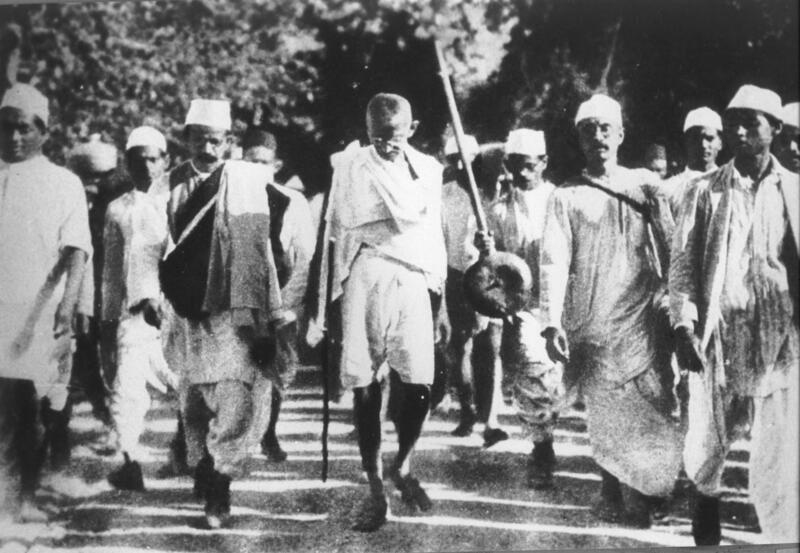 The Campaign during this phase got strengthened with the long-term civil disobedience movement, the biggest on ground activation of those times – Dandi March and Quit India Movement which pacified the process for India’s Independence. With the launch of Indian National Congress, there was no turning back for India Unified. 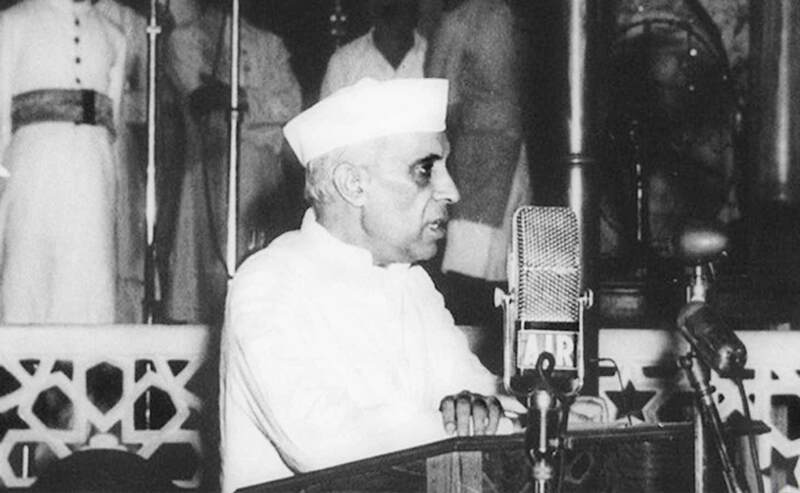 The campaign picked up new synergies with the entry of Jawahar Lal Nehru. The charming Barrister from Allahabad, Jawahar Lal Nehru had the innate art of winning over people. 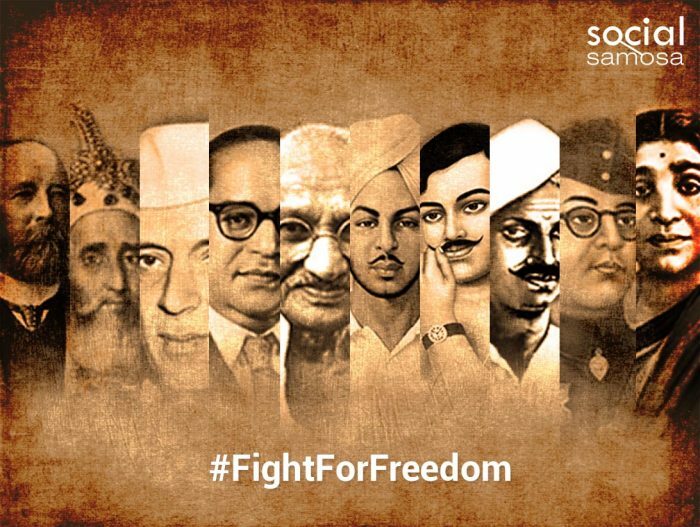 The #FightForFreedom campaign involved strategic meetings with the key British ranks, with his prowess and negotiation skills Nehru emerged as the natural choice for Bapu’s successor. 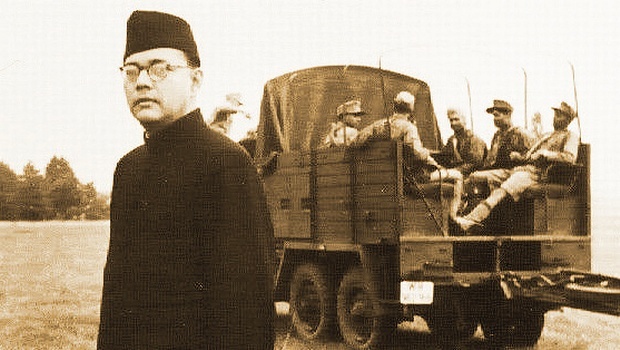 The moderates found their way with diplomacy and multiple rounds of negotiations which kept the momentum going for long, the campaign received a major push with the big switch from Subhash Chandra Bose. An Indian Civil Services Topper with matriculation from Cambridge University, Subhash Chandra Bose was an astute professional and a management wizard. For the initial years of this long drawn campaign his strategy was aligned with that of Mahatma Gandhi, but, at a later stage the obvious creative conflict led to the launch of a radical outfit within the system. He was the founder, Indian National Army, a community with wide international exposure. The Indian National Army supported the core campaign from the outside. Tum muje khun do, mai tumhe azaadi duga (You give me blood, I’ll give you freedom) was one of the best creatives devised to mobilise the youth for joining INA. The rising atrocities from the British coupled with the strong will to achieve the objective of India’s freedom led to the formation of another outfit Hindustan Republican Association (HRA) led by revolutionaries like Chandrashekhar Azad, Ram Prasad Bismil and Shahid Asfaqullah Khan. This community of extremists gained immense impetus with the efforts of Chandrashekhar Azad. He knew the when, where, and how to of the campaign and executed it with the demeanor of a hawk. Kakori Conspiracy was one of the examples of his articulation skills and exemplary techniques of executing plans. The second rank of managers for HRA later renamed to Hindustan Socialist Republican Association included Bhagat Singh, Sukhdev Thapar and Shivaram Rajguru. 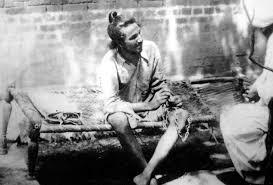 Deeply inspired by European revolutionary movements, Bhagat Singh gracefully exhibited courage when he assassinated John Saunders to seek revenge for Lala Lajpat Rai’s death and bombed the Central legislative Assembly. His 116 day long hunger strike for equal rights for European and Indian prisoners was an inspiration to all. 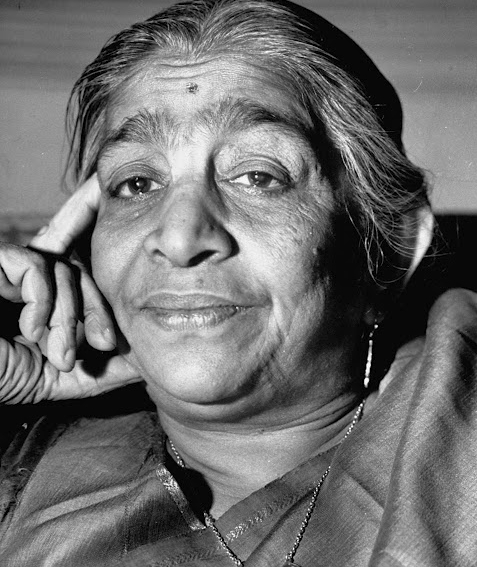 The moderates campaign found undying strength from the words and lines created by Sarojini Naidu, a very talented writer.Matriculation from University of Madras followed by education stints at Kings College and Cambridge, Sarojini Naidu joined the campaign in early 1905. Blessed with the magic of weaving words, she managed to rise up on the ranks and become the second president of Indian National Congress. Her writing skills if utilised well at that point in time could have proved handy in reaching out to more people. The right mix of moderate and extremist tactics helped in achieving the ultimate objective of attaining Indian independence. The #FightForFreedom undoubtedly deserves all the possible awards across categories. If today we breathe freely it is because of this persistent campaign. And like any experience agency, they didn’t stop at achieving the core objective of Independence. They worked on the constitution and made India a better country. 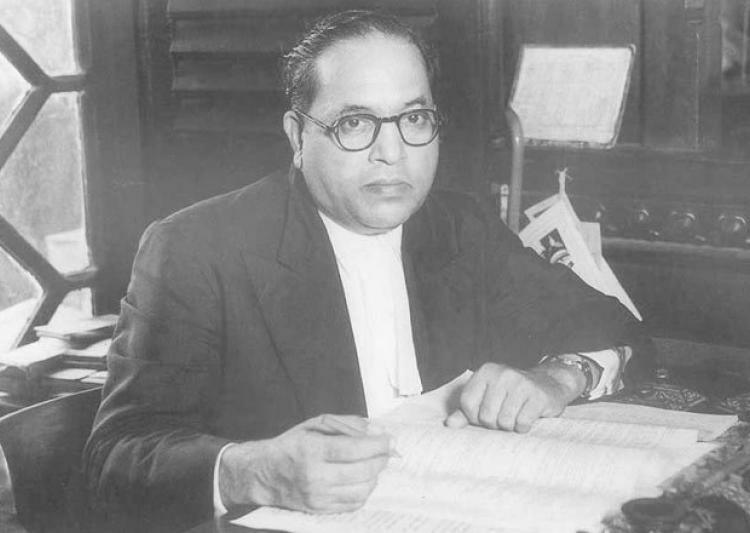 An economist and social reformer with doctorates from Columbia University and London School of Economics, Dr Bhimrao Ambedkar, stepped in at this time when the nation needed it the most, he chipped in with an all inclusive constitution which laid the foundation for Independent India. At the stroke of the midnight hour, when India celebrates 70th Independence Day we take the spotlight back to India Unified the resolute agency behind #FightForFreedom. Stay tuned in to meet the team who worked on this glorious campaign.